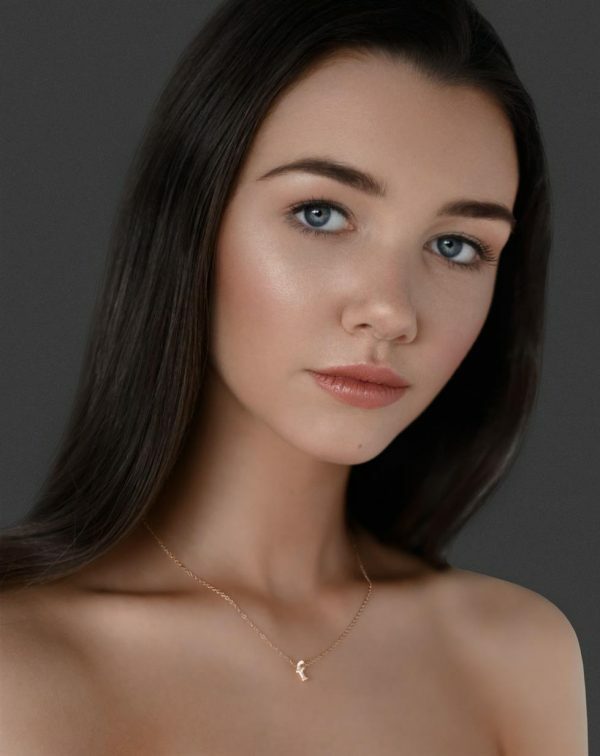 Our gold lower case initial pendant is small and delicate worn solo and perfect for layering for those more-is-more moments. The 16mm round pendant is suspended on a 41cm chain with 5cm extra length. 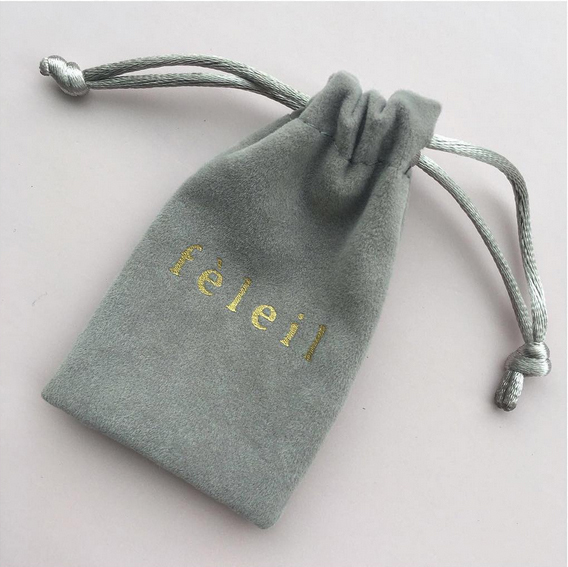 Your initial pendant comes presented in a lovely fèleil velvet bag making it the perfect gift for someone special.